5 Best Jane Austen Characters Of All Time! Synopsis: Jane Hayes is a seemingly normal young New Yorker, but she has a secret. Her obsession with Mr. Darcy, as played by Colin Firth in the BBC adaptation of Pride and Prejudice, is ruining her love life: no real man can compare. 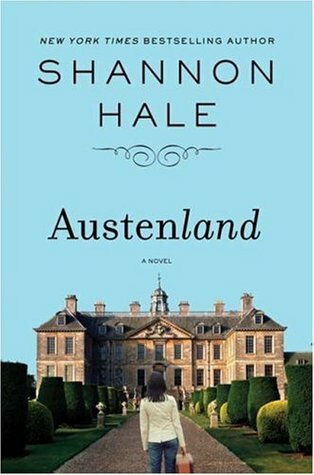 But when a wealthy relative bequeaths her a trip to an English resort catering to Austen-crazed women, Jane’s fantasies of meeting the perfect Regency-era gentleman suddenly become realer than she ever could have imagined.